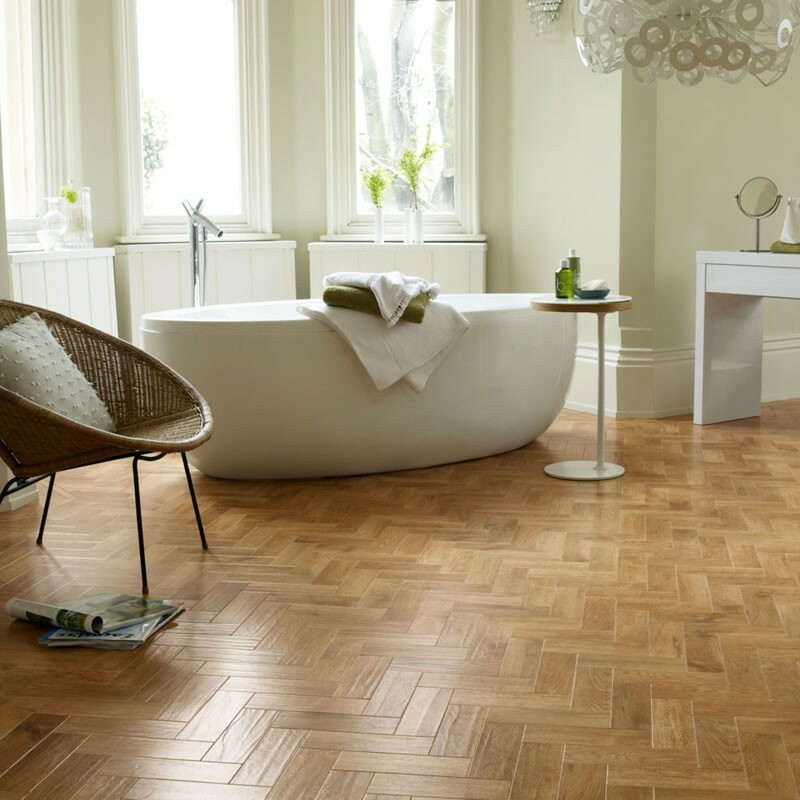 The art select range from karndean has been brought to you to give a “bit of nature in to your home” with rustic profiles with bevelled edges and scalloped finishes, There is also a beautiful herringbone in 4 stunning shades. 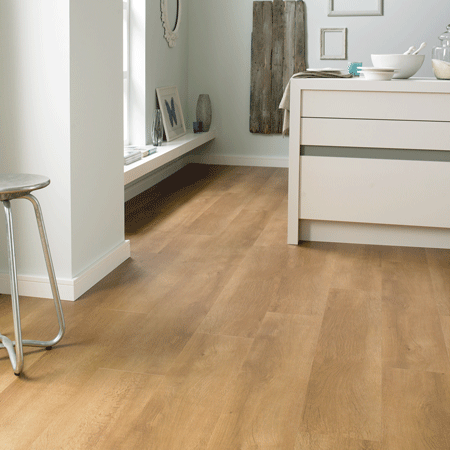 HC05 Evening oak has a rich, chocolate look with limed oak highlights. 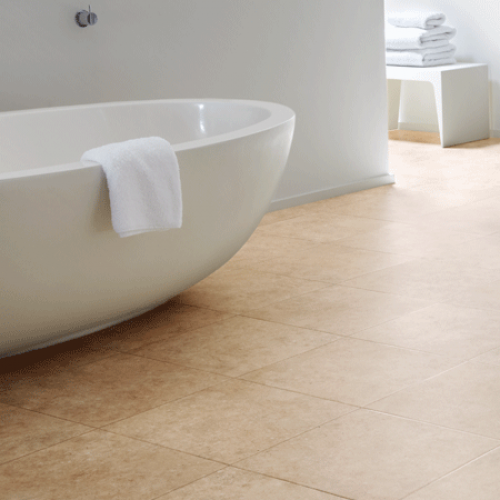 This range brings home the subtle grain together with a texture and feel of a real wood floor. The deep rich golden tones of the AP02 Auburn Oak Parquet in herringbone design show off the detailed graining and textures of the Oak Royale range. For a rustic feeling how about the shaker style block pattern in the AP31 Russet Oak Parquet giving a traditional look to any room. The panels are 16" x 16" tiles and can be used with design strips or parallel border. EW01 Hickory Paprika is part of the Art Select range that offer you 3 styles in rustic timber finishes. The Hickory Paprika EW01 brings you a reddish brown look with strong rustic look and feel, it gives you a feel of a real waxing and distressed look. Please check out the other 2 colours to this range. EW02 Hickory Peppercorn range is the richest of the range bringing you a beautiful deep brown look with a texture of "knots and scrapes" with this scalloped plank.You have to feel to appreciate the workmanship of this product, Please call for a sample. 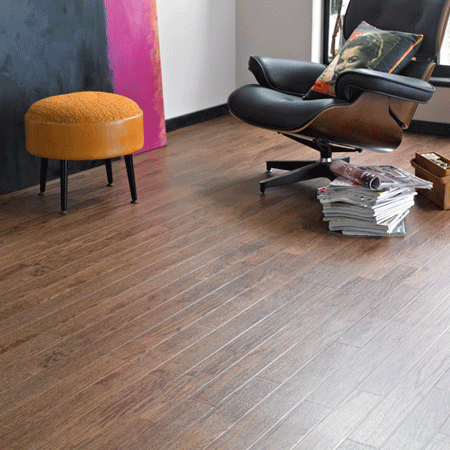 EW03 Hickory Nutmeg offers you the grain of a rustic dark timber with all the characteristic of a real wood floor. 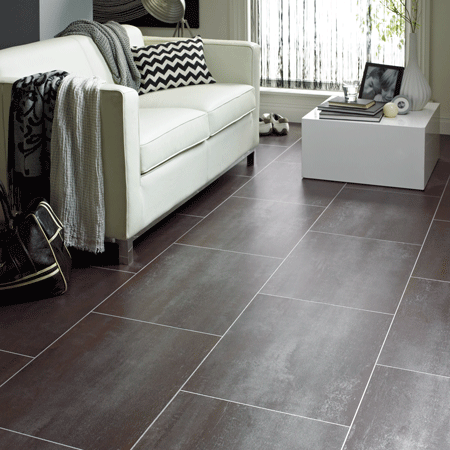 This range gives you warmth and style of a old fashioned antique floor with low maintenance. LM02 Guernsey Limestone gives you a classic look of real stone, which has the properties of a warm floor, not brittle, cold or porous like stone floors are. LM01 Jersey Limestone comes from the stables of Karndean that offers you 4 tones in a random tile effect with the first one being LM01 jersey, This is a light soft tone of a random tile with a scratched surface gives you a ceramic look which compliments kitchens and bathrooms. 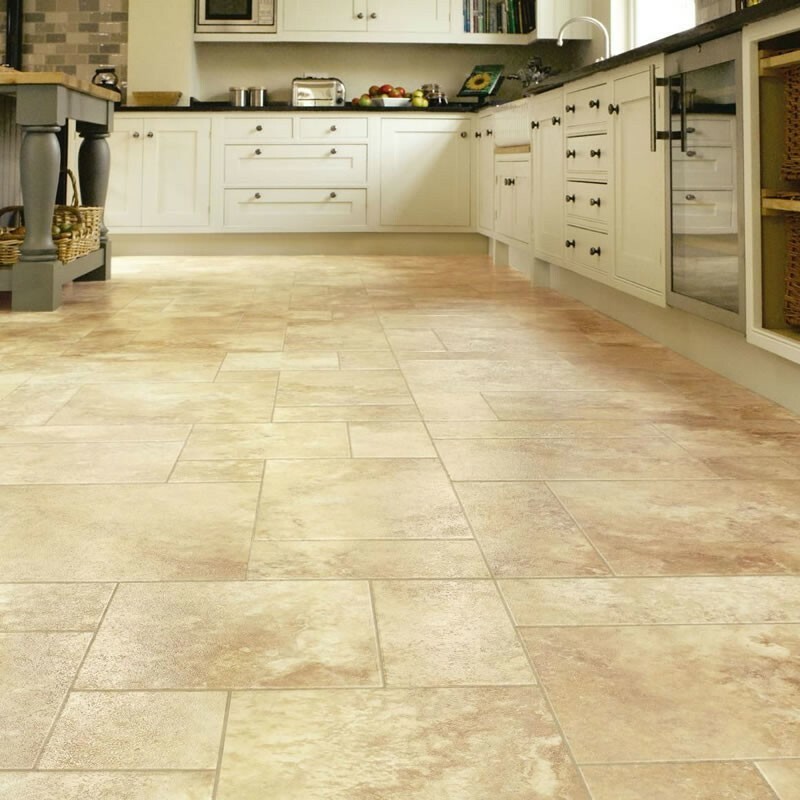 LM03 Alderney Limestone is a cool, random tile effect floor in a beautiful cream shade with an effective grouting strip will compliment any area of your home. 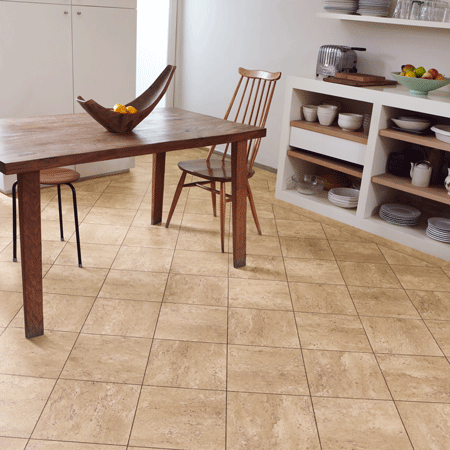 The LST01 Limestone is from a family of five bringing cool tones to any room in your home. Limestone colour is a combination of cool gains on a pale background, why not use grouting strips to create that real ceramic look. This RL04 Winter Oak range brings you a lovely chocolatey tone to your home with a feeling of a classic dark wood effect, which is durable and hassle free with a long 20 year guarantee which will give you peace of mind. The beautiful rich colour of the Blond oak is a true masterpiece with a grained look thats fresh and shows off the true character and reminds us of that “old school hall look”. 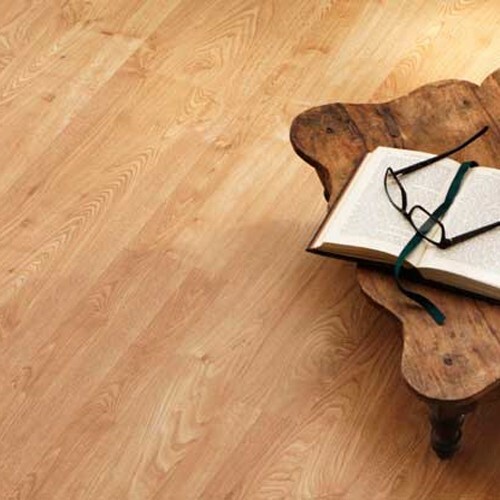 The Art Select RL01 Spring Oak in full plank blonde oak brings you beauty and warmth to any environment in a classic pale oak colour, It has a gently moulded surface in a "hand scrapped feel" with none of the maintenances of real wood. The golden tones of the RL02 Summer Oak design bring a warmth to your home with a grained effect creating a premium oak colour with rich colours of a "english oak". This classic colour of HC01 Dawn Oak brings home a traditional style in this premium oak range. Giving you a golden colour which has been inspired by traditional craftsman from years gone by. This pale subtle tone of the HC02 Morning Oak brings home a knot feel with great character of a golden oak. The texture and graining really create a warm feel to your home. HC06 Midnight Oak is perfect if you are looking for a dark look then this pitch of black might be the one for you. It has dark matt texture with a contemporary feel to it with all the graining of a traditional wood.